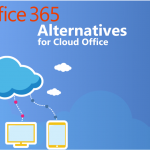 Microsoft Azure alternatives for Windows Server cloud hosting. for Windows Server cloud hosting. Cloud technologies have transformed the modern Internet in more ways than ever imagined. 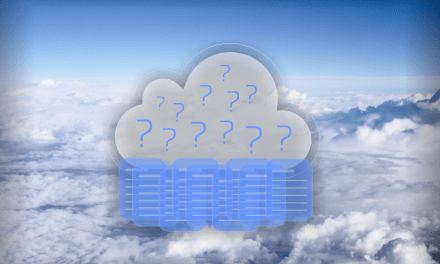 Instead of needing to invest in on-site hosting and in-house staff, the cloud is cutting costs. Microsoft Windows is still a necessary enterprise server environment. And the the ability to host Windows Server in the cloud helps reduce costs by a significant margin. That said, Microsoft does have its downfalls. 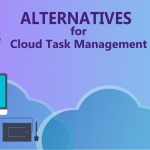 Azure may be a popular cloud computing platform, but it has plenty of disadvantages, so we’ll compare it with other top providers. We used cloud servers with 4 CPUs, 8GB of RAM, and 100GB of SSD as a benchmark, since that’s a common configuration used to run Windows Server platforms reliably. 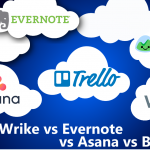 Amazon Web Services and Microsoft Azure are undoubtedly the two largest players in the cloud services arena. So, it only makes sense that they are highly competitive. AWS is actually 6 years older than Azure. Therefore, it has had plenty of time to grow into a mature service. 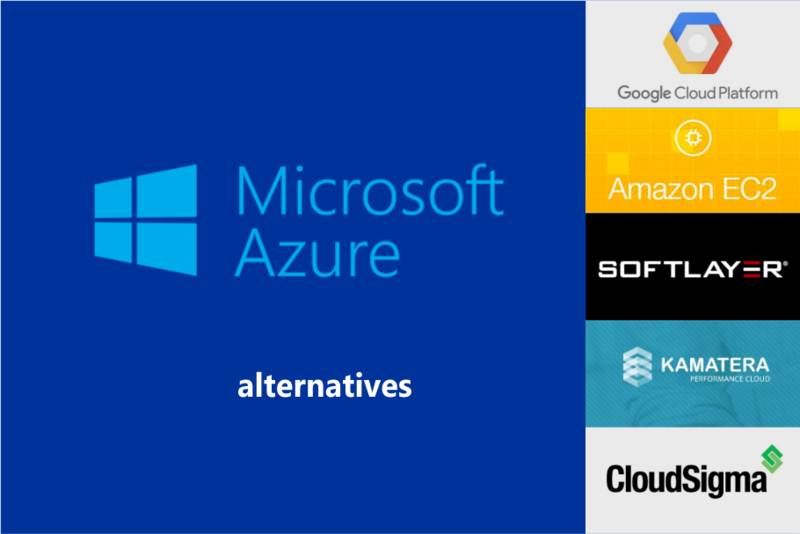 While both Azure and AWS have similar IaaS offerings in terms of computing, networking, content delivery, and database. But many people agree that AWS isn’t as easy to use out-of-the-box as Azure. To draw an analogy, Azure is to AWS as Windows is to Linux. Even though many would argue that AWS has much steeper learning curve, it is thought to be the more powerful, customizable, and configurable option. 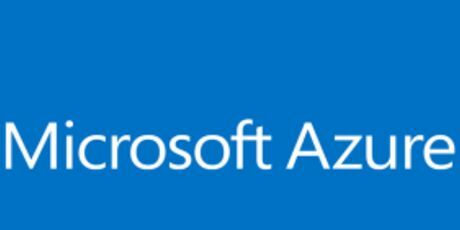 Conversely, Azure has been polished to be user friendly. So, admins who feel comfortable in a Windows environment don’t have to relearn a strange and foreign interface. Also, each service’s support model is different. While Azure support has a flat fee, AWS support costs can rise due to a model that uses a sliding scale. And naturally, both Azure and AWS guarantee 99.95% uptime, though kinks in any cloud service seem to be inevitable. Lastly, note that AWS has more flexible payment and provisioning options than most other Microsoft Azure Alternatives. Whether you need on-demand, spot instances, reserved instances or dedicated hosts, AWS has a solution. If you want to test out AWS, I’d highly recommend taking advantage of the current free trial promotion that provides 750 free hours of Windows and Linux t2.micro instances. 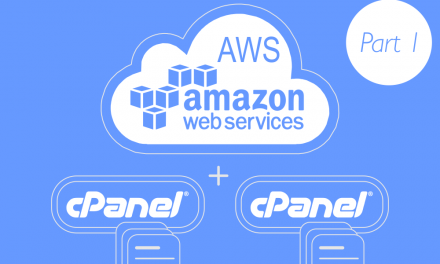 Read more about Amazon EC2 alternatives for Linux Cloud Hosting. 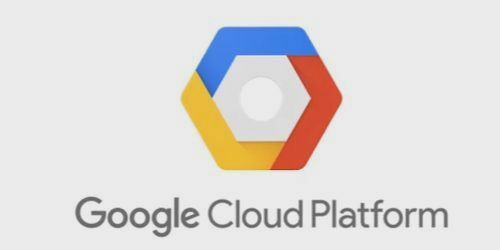 Google Cloud is another top tier cloud solutions Microsoft Azure Alternative. And I have to hand it to Google – the quoting and provisioning calculator is highly customizable and extremely flexible. Plus, I really like how Google removed irksome and constraining upfront costs with its sustained use option. Furthermore, customers aren’t constricted to being billed for the utilization of a single instance, as customers are with AWS Reserved Instances. 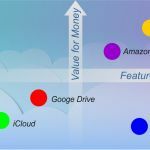 Google seems to have more clout and capabilities in two main areas: storage and data analytics tools. It should come as no surprise that Google is so strong with regards to data analytics. However, that specialization is a double-edged sword. It is a blessing and curse that causes limited control over the VMs. 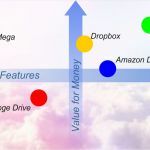 Many of the offered technologies are proprietary, making it challenging to migrate away from Google Cloud. However, there is still some backlash and diminished trust regarding Google Cloud services due to the NSA wiretapping scandals that were brought to light by Edward Snowden. Though Google hasn’t made any recent public statements claiming NSA infiltration, some folks still feel wary about utilizing Google services. Still, Google cloud easily integrates with Google’s smattering of other services, and instance access is extremely simple. 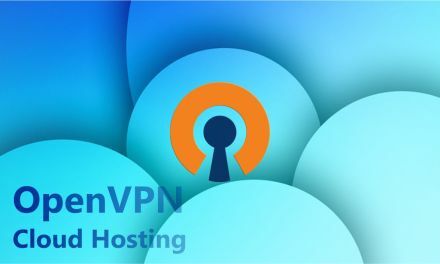 Google provides an SSH console that’s accessible from a browser interface, which makes the instance accessible on any device capable of running a web browser. SoftLayer is yet another viable alternative to Microsoft Azure, and it’s a service delivered courtesy of IBM. Like most other cloud services, SoftLayer organizes pricing options into an hourly or monthly rate. Naturally, you’re going to get better savings discounts per hour if you opt for the monthly option. But one of the advantages of SoftLayer is flexible and customizable instance types that allow for higher efficiency and precise provisioning. Sometimes with AWS, Azure, or other providers, an instance is provisioned with too many resources due to a lack of granularity. IBM SoftLayer provides both bare metal servers as well as virtual machines to give customers flexibility in outsourcing their resources to the cloud. You’ll have the choice between being a single-tenant server or sharing resources with other customers. That gives you as many or as few resources as you need without having to pay more. 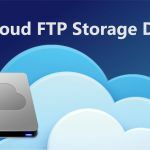 SoftLayer packaging comes standard with backup services in block, object, and file-level operations to protect your data. In addition, server packaging comes with extra add-ons such as direct links and load balancing to customize hosting. IBM does provide options to select which data center your resources are hosted in, too. 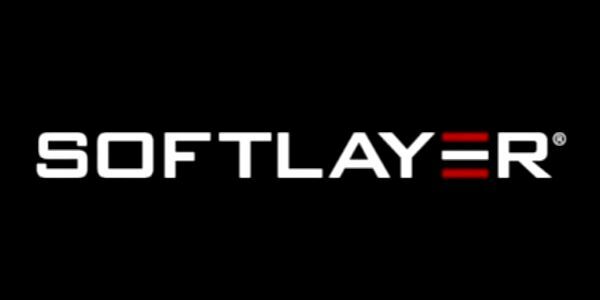 Last but not least, note that SoftLayer includes a proprietary API as well as mobile apps and an online web portal. Though IBM does provision bare-metal servers, the most affordable options are monthly payment options and VMs. 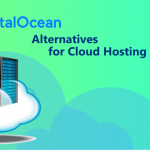 Kamatera is another cost-effective alternative to Microsoft cloud hosting. As you would expect, advantages of Kamatera include cost-effective scalability and high reliability. VM migration provides for redundant instances to mitigate downtime, and Kamatera has several global locations. Currently, global locations include the US, the UK (London), Amsterdam, Hong Kong, and the Middle East. All of these data centers (regardless of location) are secured with N+1 failover redundancy, UPS, and backup generators. Though it might seem common, providing backup mechanisms in foreign countries ensures continuity that isn’t standard. Kamatera has existed since its infancy in 1995, and now has 7 worldwide data center locations. As you would expect, all of its data centers provide disaster recovery features for high availability including redundant power. In fact, each and every server is connected to a UPS and uses N + 1 redundancy as well as instant failover to mitigate outages. 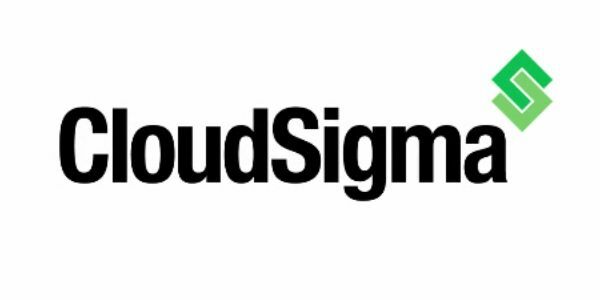 Last but not least, CloudSigma provides our final alternative to Microsoft Azure. 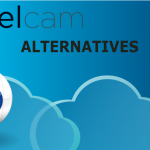 Its cloud IaaS service is based on KVM, and provides competitive pricing. The cheapest rate for a VM is a mere $0.02 per hour, which is a drop in the bucket compared to some of the more expensive services. 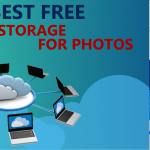 In addition to providing a range of operating systems and virtual machine types, CloudSigma provides the ability to mount your own custom image. Furthermore, CloudSigma provides custom configurations of firewalls and network services for added security and application hardening. And if you’re skeptical about US-based services due to past NSA scandals, you’ll be pleased to know that CloudSigma adheres to Swiss data retention and privacy laws. In addition to enabling raw hardware and VM provisioning, CloudSigma comes with advanced reporting and usage analytics to track bandwidth usage. Unfortunately, CloudSigma doesn’t claim HIPAA compliance, but does claim PCI compliance and ISO 27001 certification. And hosting locations include Switzerland, the US, Australia, the Philippines, Poland, and Germany, giving you plenty of flexible options should you decide to host outside of the US or EU. 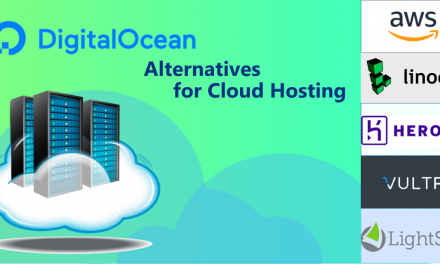 As the Internet evolves, cloud hosting becomes ever more advanced and affordable, and Azure meets stiff competition from Amazon, Google, IBM, and other top echelon cloud hosting services. 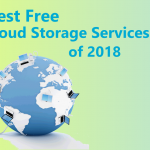 If you’ve had misgivings about sending your firm’s infrastructure, data, and virtual machines to the cloud, I’d recommend taking advantage of these providers’ free trials.